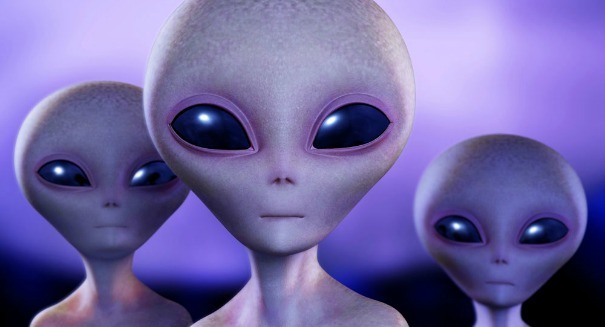 NASA astronaut Buzz Aldrin has passed a lie detector test on whether he saw a UFO, but he does not believe it was aliens. In an extraordinary new development, NASA astronaut and second man on the moon Buzz Aldrin reportedly has passed a lie detector test after saying he had witnessed a UFO personally while on a mission. He was one of several people to talk about their experiences under lab conditions, along with fellow astronauts Al Worden, Edgar Mitchell, and Gordon Cooper. But unfortunately for alien enthusiasts, it probably does not do much to bolster their case. The 88-year-old astroanut has said on several occasions that while traveling to the moon in a spaceship, he saw “something out there that was close enough to be observed … sort of L-shaped,” according to reports. A later lie detector test proved that Aldrin was telling the truth about the encounter. Worden, who was on Apollo 15, and Mitchell, who was on Apollo 14, also claimed to have seen UFOs. But before you get all excited about this proving the existence of alien life, keep in mind that even Aldrin himself was skeptical, saying that there were many possible explanations for what he saw that do not involve alien life. Aldrin said they when they returned, they debriefed and explained exactly what they had observed. Which is not to say that he does not believe in aliens at all. On the contrary, Aldrin believes that the existence of aliens somewhere in our universe is a near certainty. But will we ever meet them? It seems pretty doubtful, at least in our lifetimes, he said. “The distances involved in where some evidence of life may be, they may be hundreds of light years away,” he added.